The characters of stone floors are obvious. They are generally hard and durable, but also have very good aesthetic characteristics. Many indoor or outdoor spaces use different types of stone floorings. But most of the time, stone floors are very susceptible to damage. Thus, marble floor care must be given enough attention, so as to maintain the liveliness aesthetics of the floor. As a result, how should we conduct stone floor maintenance? First of all, cleaning of the stone floor needs to be done frequently and on time. This is the most crucial way to preserve the stone floor. Given the chemical properties of different stone floors, a lot of residuals left on the ground can react with the corresponding material, leading to infiltration into the tiles. A lot of times, such infiltration is irreparable, i.e. cannot be completely cleaned. Especially for some natural marble with microscopic gaps in between, it is much easier for residuals to penetrate in. As a result, all dirt on stone floorings should be cleaned immediately. Secondly, any hitting should be avoided, especially the falling of hard objects onto the stone floors. 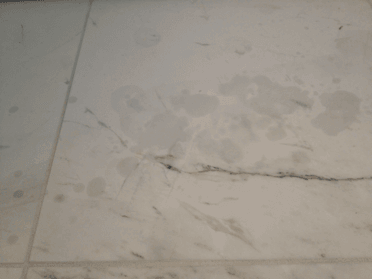 Although the marble floor is rather hard by nature, violent hitting can also cause damage to the marble floor. 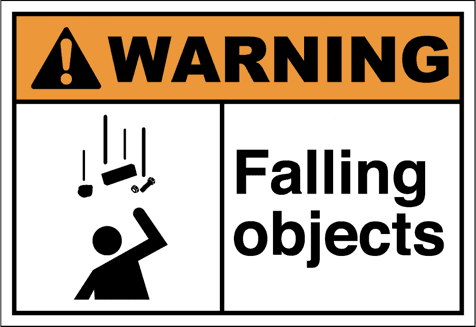 The free fall of objects, especially hard objects, exert great power and thus potentially cause great damage. If the hard things are heavy, the damage to the stone floor can be severe. As a result, care should be taken to avoid falling of hard and/or heavy objects to the stone floor. Thirdly, scratches need to be repaired on time. Even if meticulous daily care is given to the stone floor, scratches are unavoidable sometimes – even shoes can cause small scratches on the floor. Scratches reduce the smoothness of the flooring. 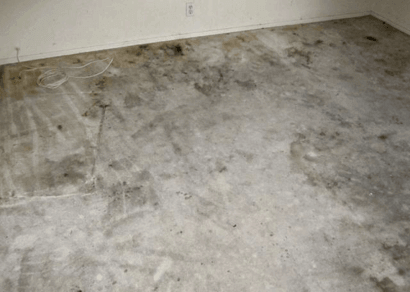 Furthermore, they can cause huge damage to the floor, if left untreated. Hence, beyond constant cleaning, scratch repairing is also a very important aspect of marble maintenance. For small and shallow scratches, using wax may be a short-term solution. However, timely stone floor maintenance by professionals is needed to prolong the lifetime of the stone floors. Lastly, even if individual households or companies take great care in maintaining the stone floor, professional maintenance is still needed on a regular basis. Just by exposing the stone floor to air may lead to very slow chemical reactions on the surface of the stone floor. Thus, problems like yellowing or loss of shininess may arise. These problems usually cannot be resolved by unprofessional methods. Professional maintenance companies, with their more advanced machinery and training, can solve these problems with techniques, for instance grinding. 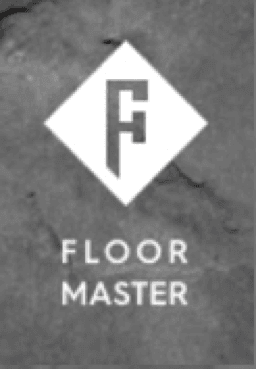 Thus, to engage with professional maintenance companies on a regular basis is highly recommended for all kinds of stone floorings. Above are some pieces of most common knowledge about stone floor maintenance. Although being extremely beautiful, marble requires great attention to daily maintenance, in order to sustain its supreme beauty. However, this article can only be a simple introduction of the marble maintenance. For more information, please refer here for more information.